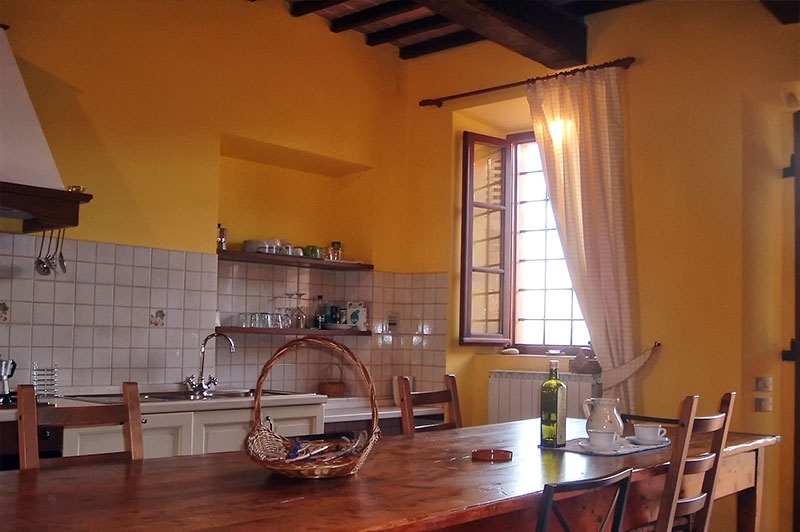 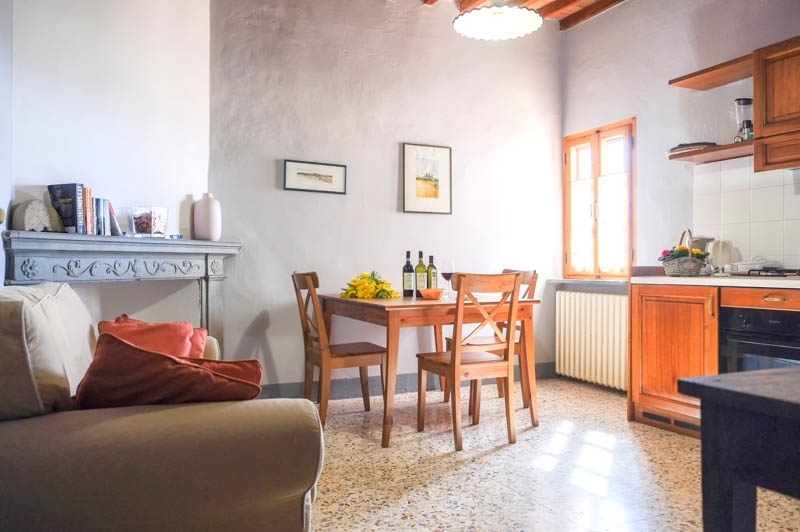 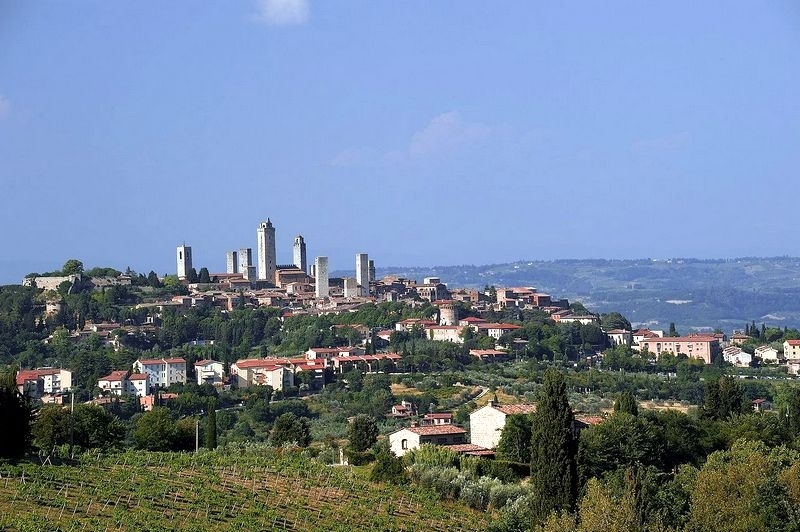 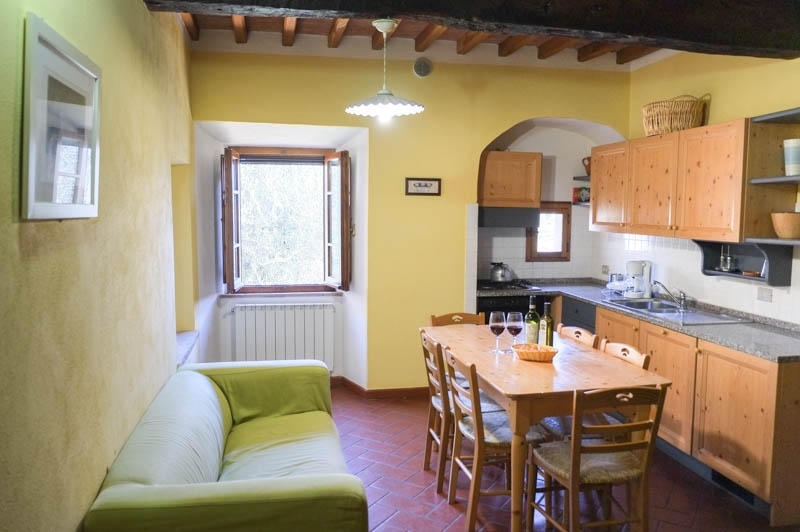 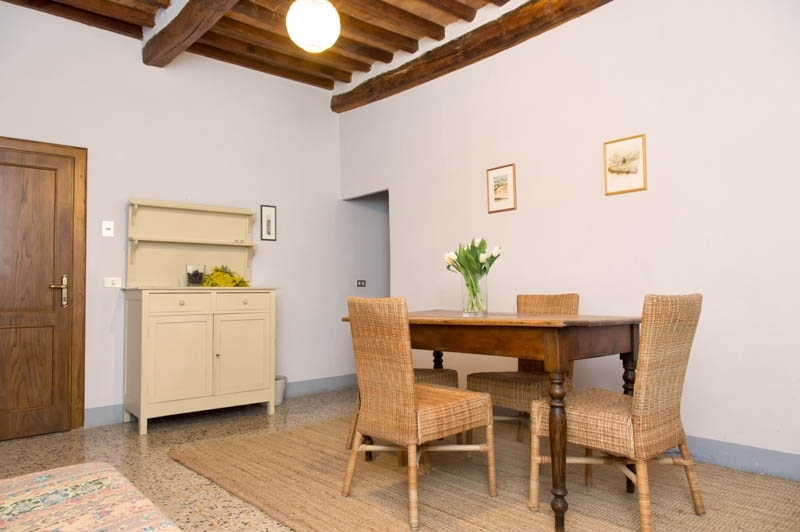 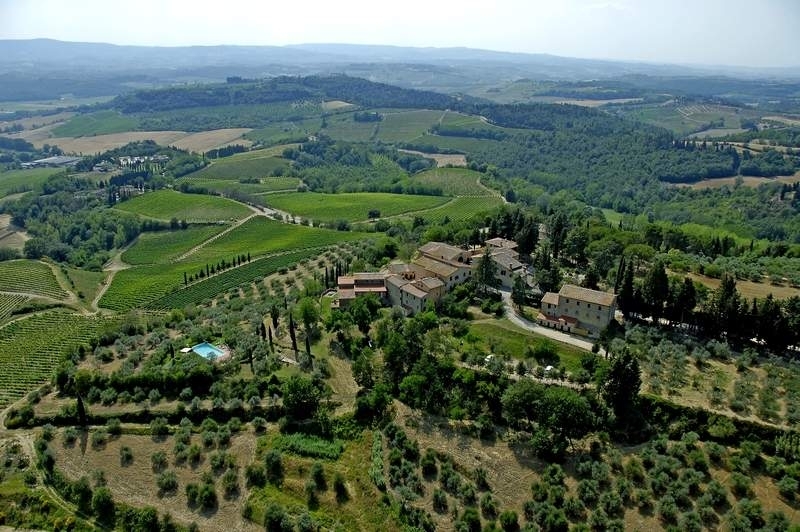 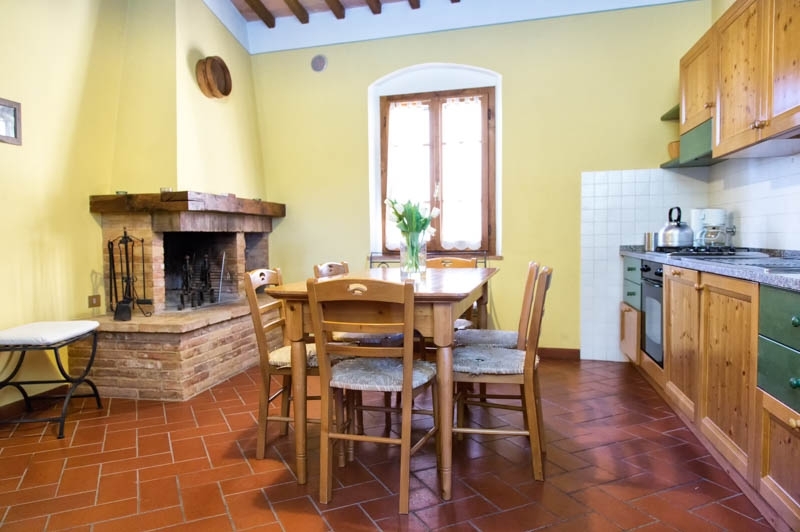 The farmhouse Borgo Poneta is located in the countryside surrounding Barberino Val d’Elsa, halfway between Siena and Florence, on the Chianti hills which overlook San Gimignano. 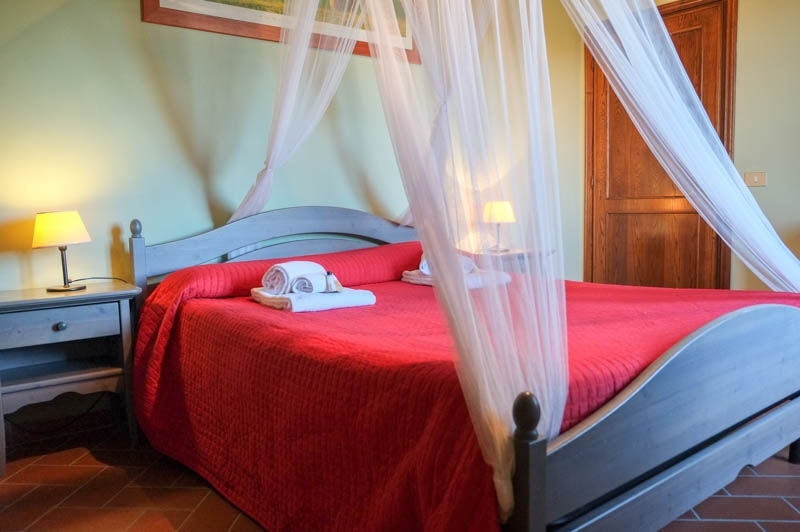 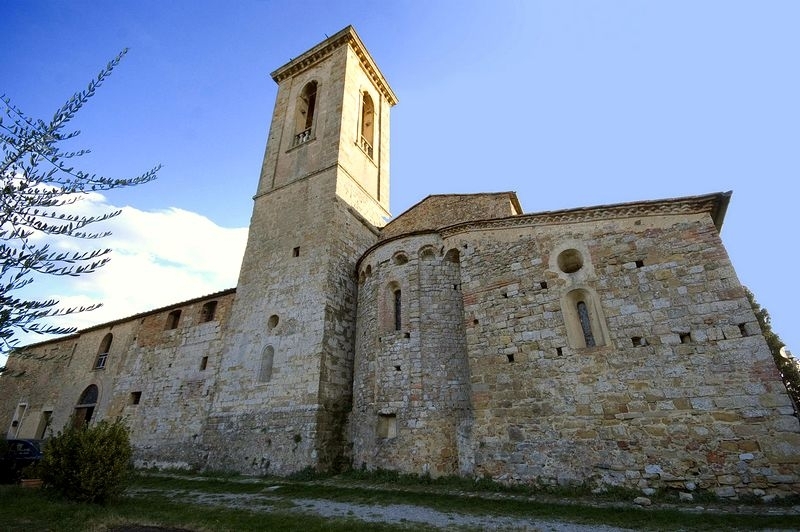 It is hard to describe the beauty and the enchanting atmosphere you experience walking through the ancient farmhouses and barns recently restored following the classical Tuscan architectural canons and a particular attention for the environment; today they are began apartments, rural museum and comfortable places for our guests. 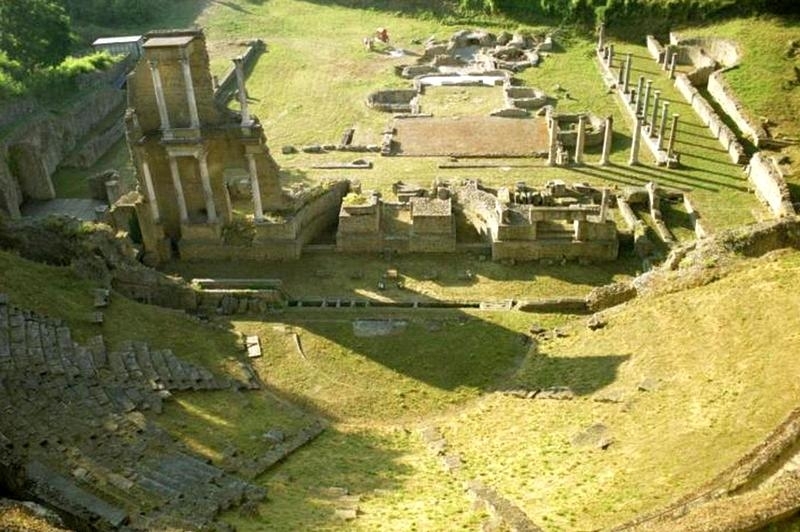 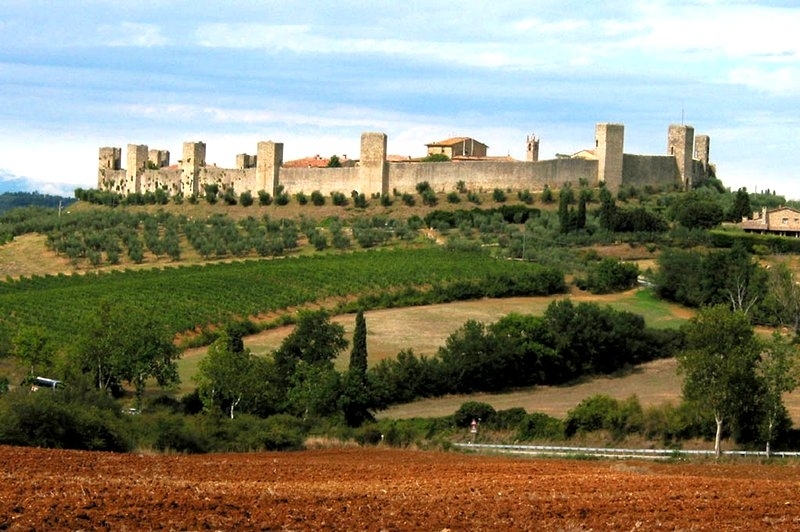 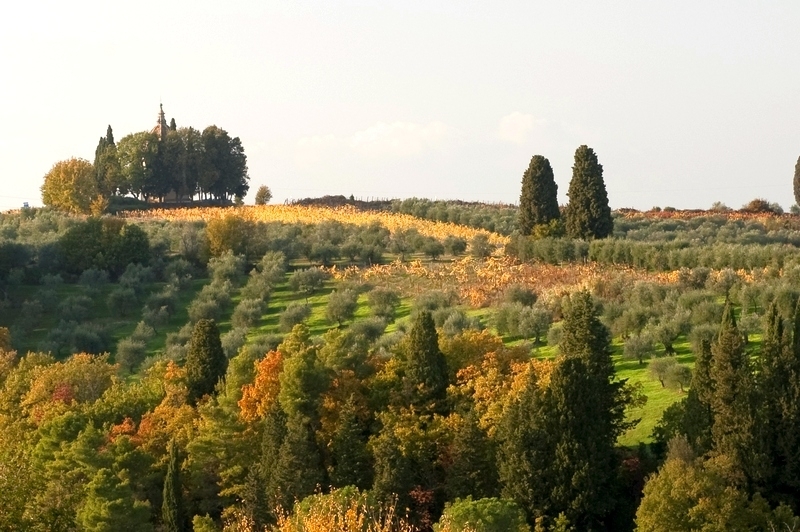 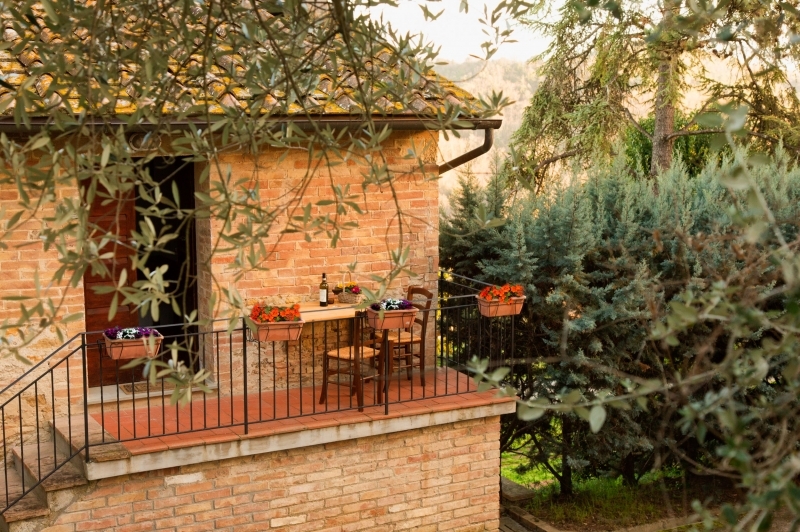 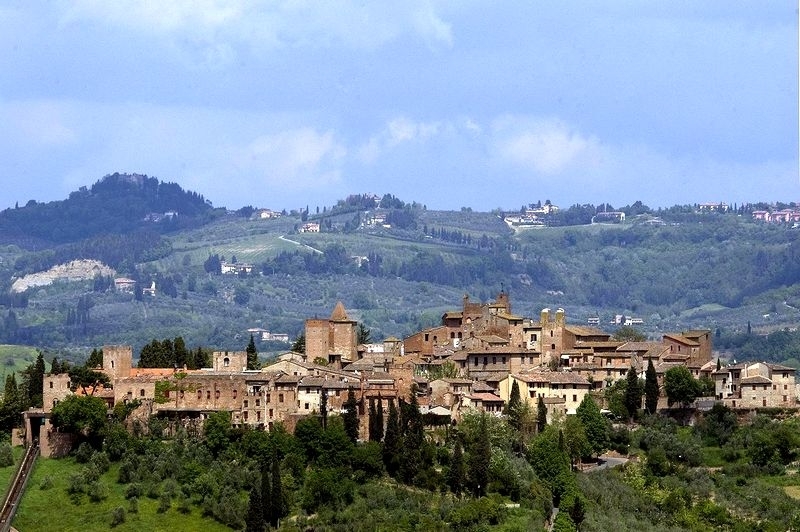 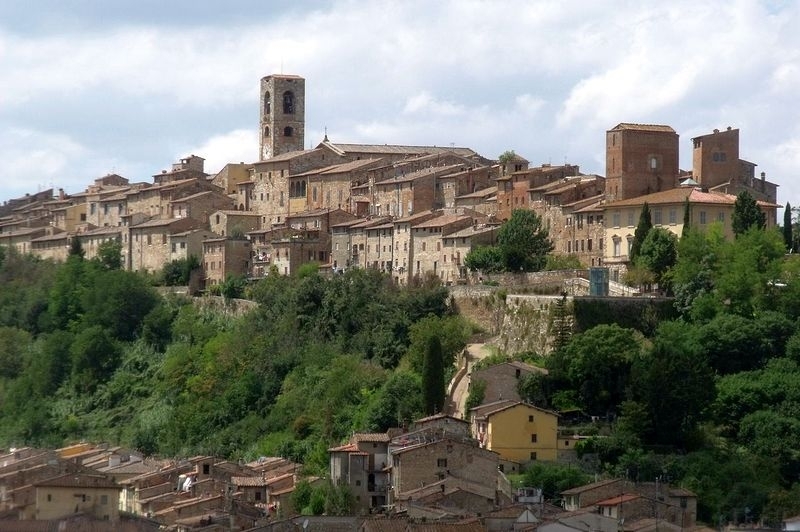 the magical atmosphere of an ancient Tuscan village a few miles from Florence and Siena.